We love pieces that say a thousand words or leave one speechless and looks like we are not the only ones. With the party season hot on our tails it can be difficult to know how to pair certain statement pieces. Here are our top tips on how to do so. Get ready to hit center stage. Olivia Munn's feather mini look was perfect for her recent trip to the ballet and is a chic modern twist on the much coveted Little Black Dress. Mixing her fun loving dress with the juxtaposed effect of a sleek bun she gives a unique take on her red carpet look. By mixing textures and styles she has taken this Lavin runway look to another level ultimately becoming one of the most coveted looks on the red carpet. Using mix and match pieces is an easy solution to avoid feeling overwhelmed or uncomfortable in your statement looks. 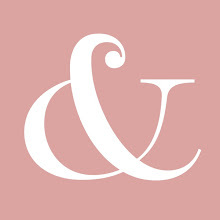 Pull one statement item and keep the rest simple. The incredible model Jourdan Dunn shows off her figure in this one of a kind Burberry Resort Collection skirt paired with a simple navy peplum jacket at the Burberry Art of The Trench party. 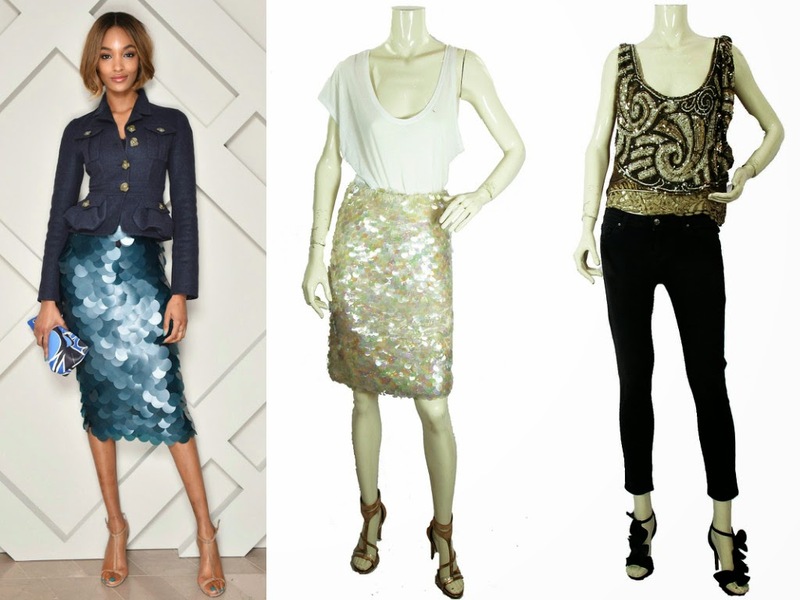 At One Vintage you can feel just as special as Jourdan Dunn with our one of a kind sequin skirt. This look is perfect for the upcoming party season, taking a look from day to night with a mix of different patterns and shapes. Pairing a statement skirt like this one with a plain t-shirt is a great way to take your look to the next level and is easily achievable. If you want to start off your day in a more suitable/casual attire you can start with a simple tee and jean combination then when the party mood strikes whip out your statement piece to blow your fellow guests away.